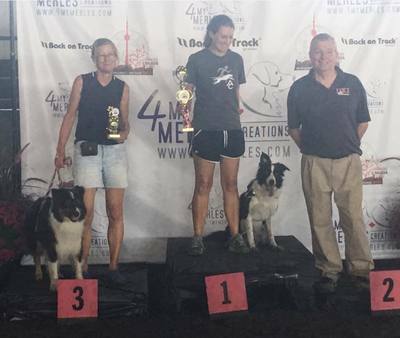 LEDA WINS 3 National championships + one Reserve Championship!
. 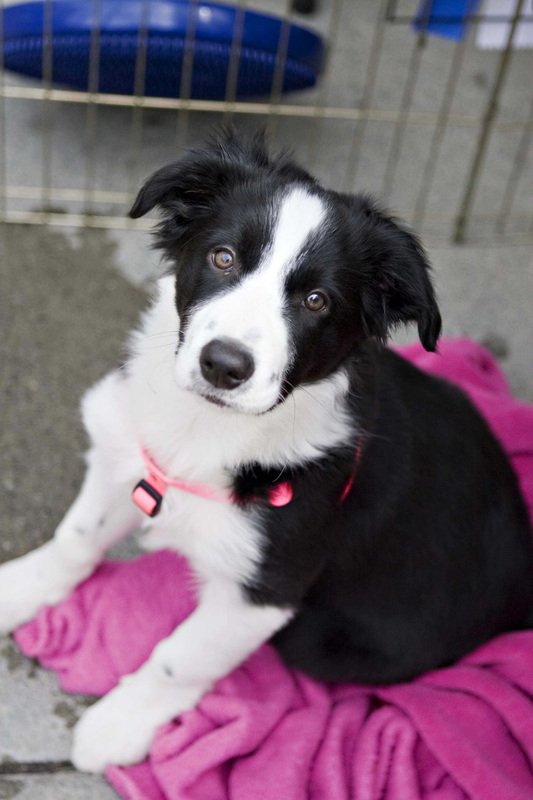 . . the girl of my dreams. 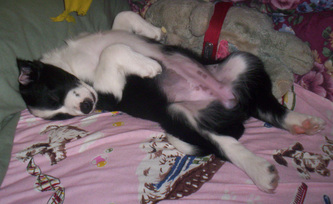 "Hob Nob Follow The Leda" is the girl of my dreams. 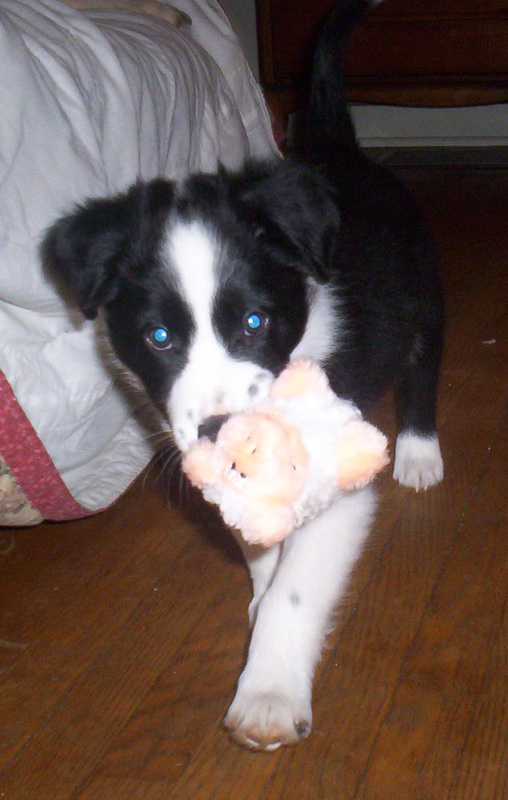 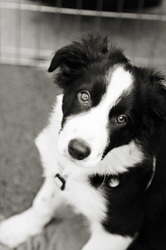 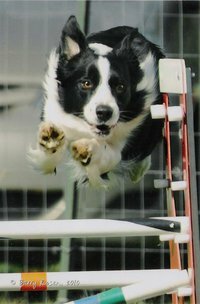 I am not shy about boasting my awe for this remarkable Border Collie to everyone we meet. 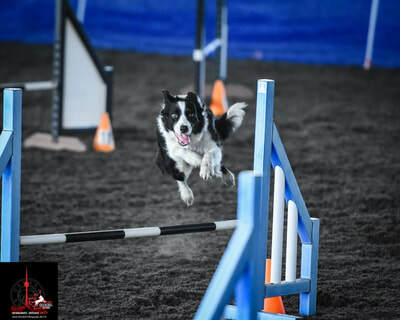 I wholeheartedly love every single thing about her : from the freckles on her nose --to how floppy and warm she is when cuddling at night -- to her addictive enthusiasm, wanting to race around the agility course as fast as we can possibly go! 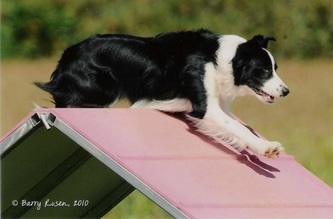 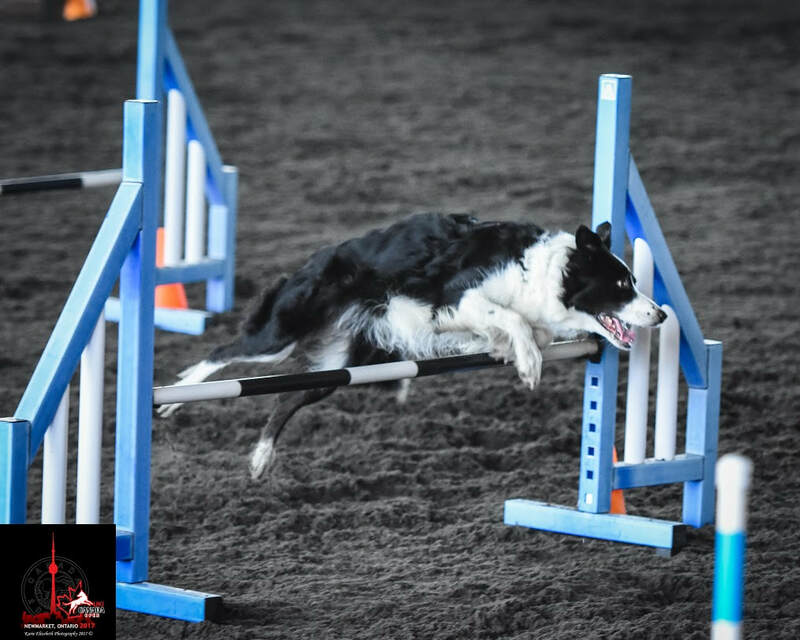 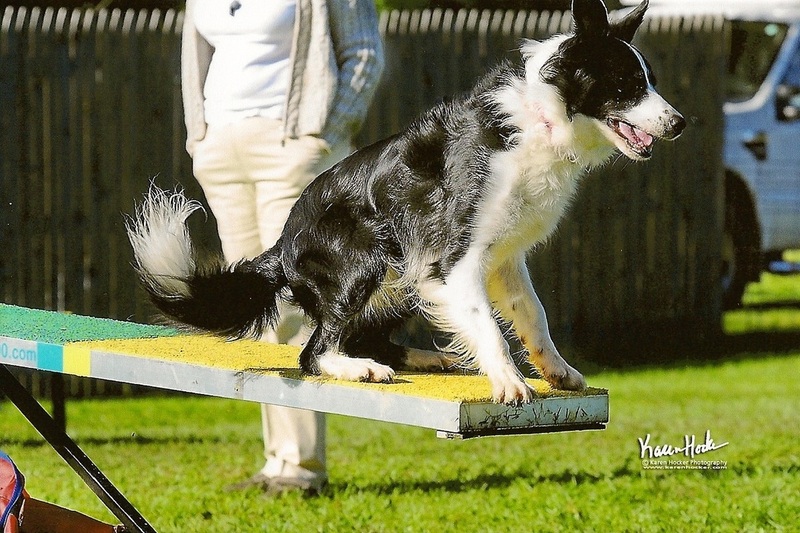 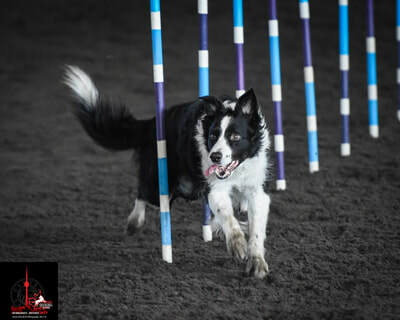 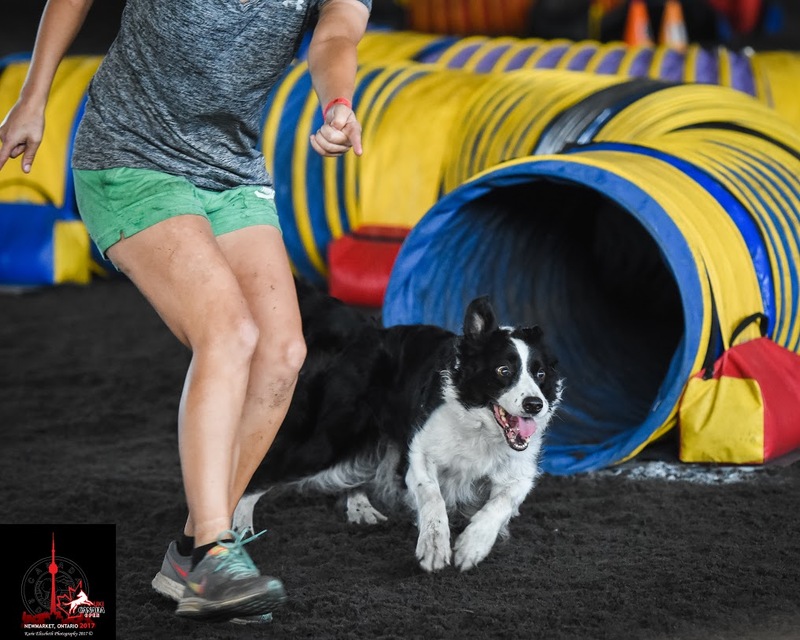 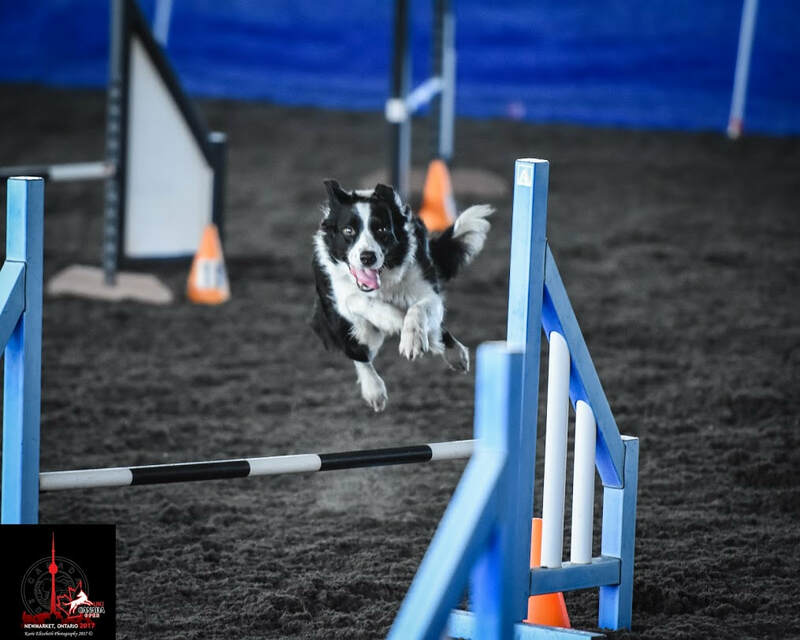 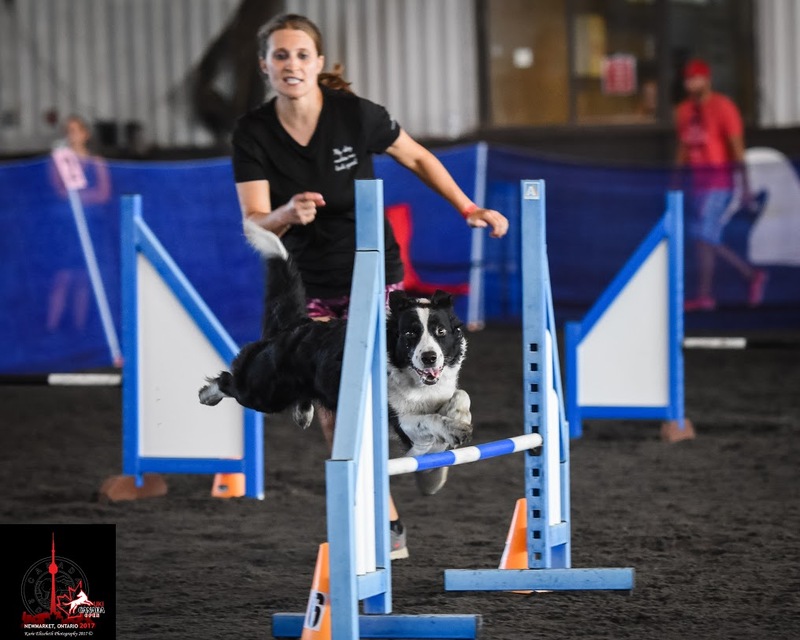 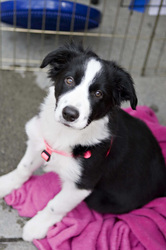 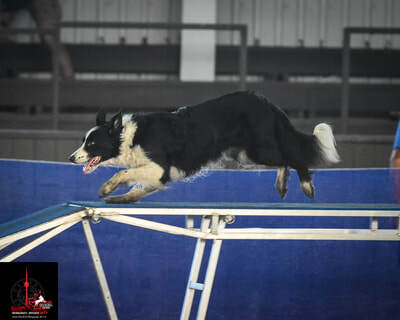 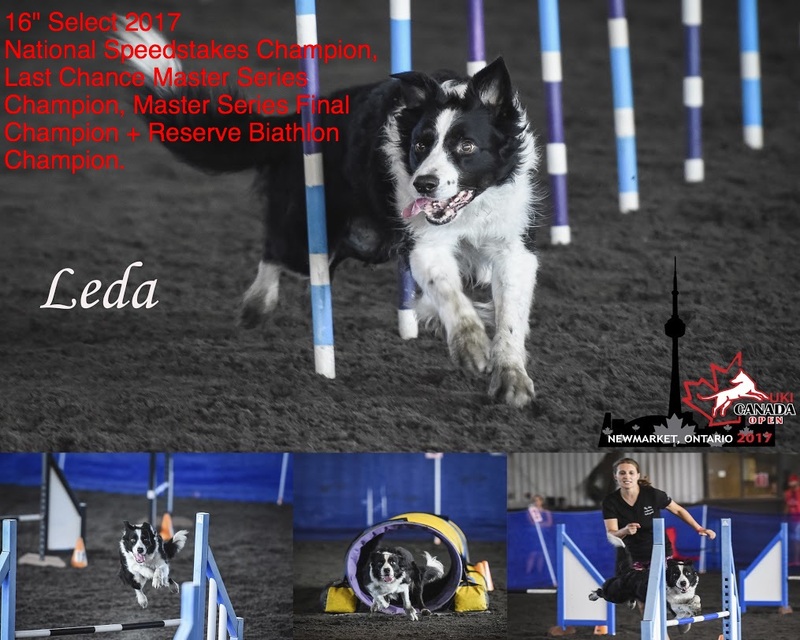 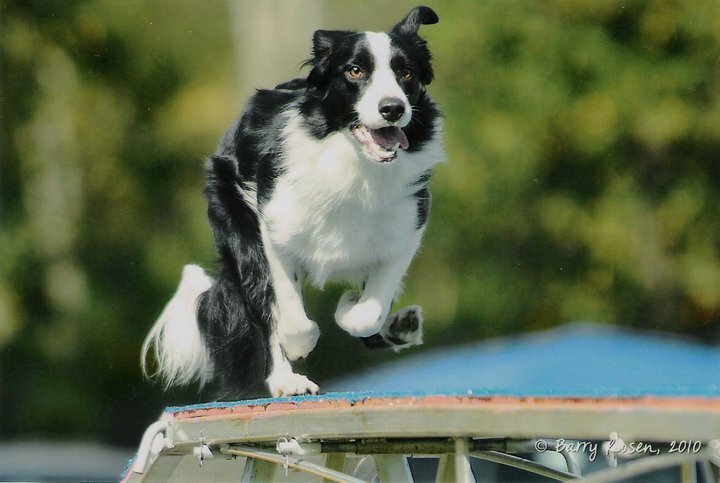 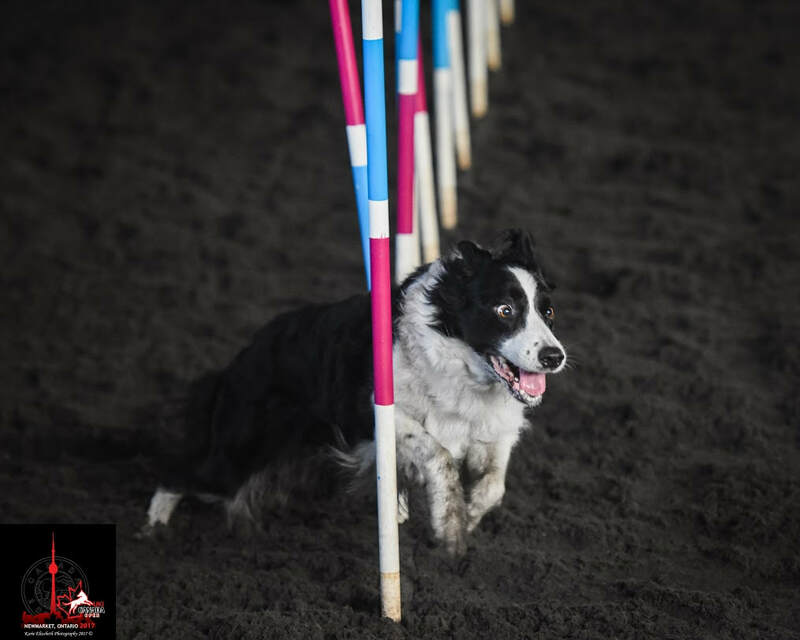 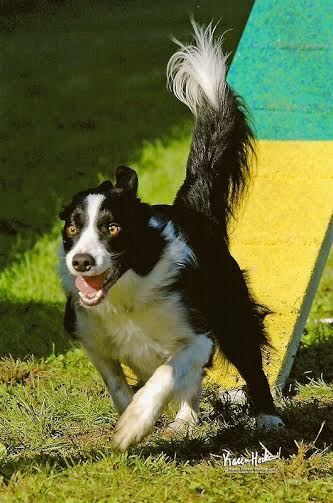 Leda is not only my dream girl, but my very first Border Collie and boy-oh-boy has she taken my passion for dog agility to a whole new level! 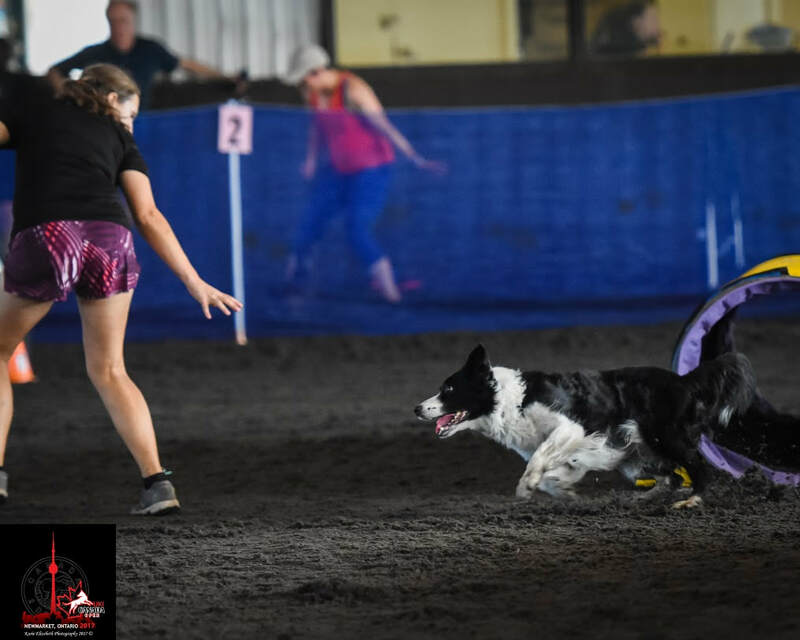 Leda has taught me how imperative puppy foundation training IS --that there is never a rush to put your pup on equipment -- that taking your time to instill a love of learning & play pays off in SPADES! Heck, the proof is in the black n' white pudding: Leda is FAST, FOCUSED and LOVES playing agility with me! Running Leda is a privilege, it is a thrill and -- though trying to keep up with her can be challenging-- I love every nano-second that we are together on course. 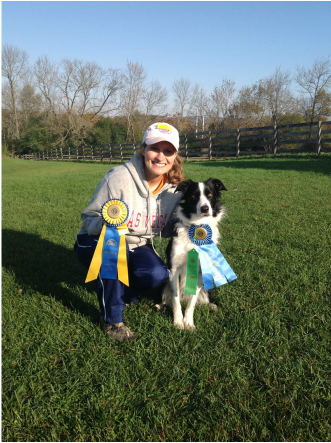 I equally relish every moment we share off the course too. 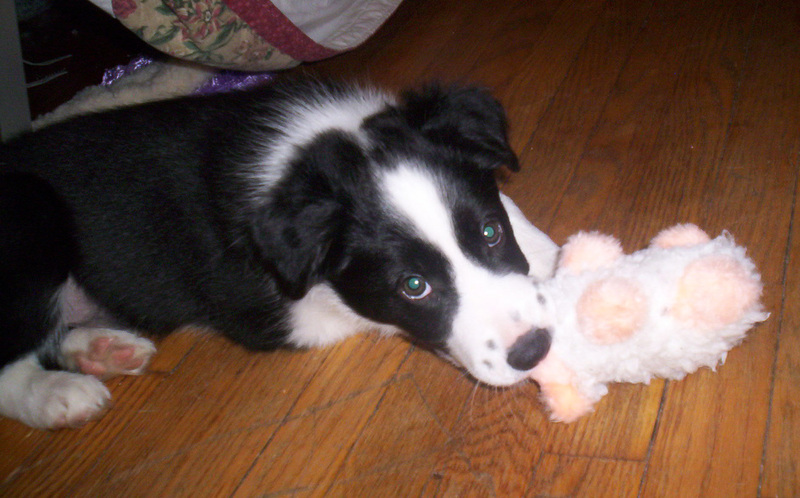 Just being near Leda makes a bad day into THE BEST day. You can’t be around this delightful girl and NOT smile! Gosh, I LOVE my Ledalee and I can't wait to see where our journey continues to take us! 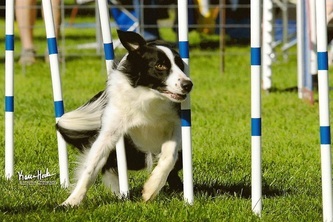 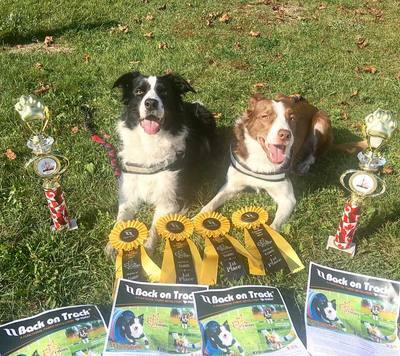 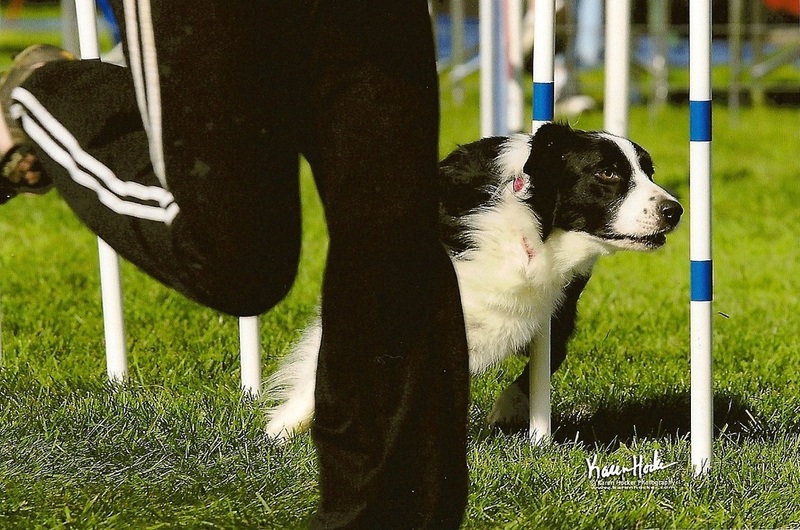 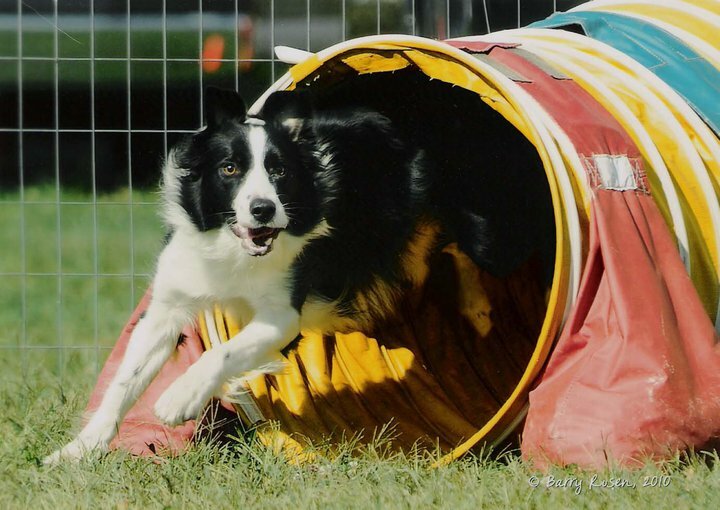 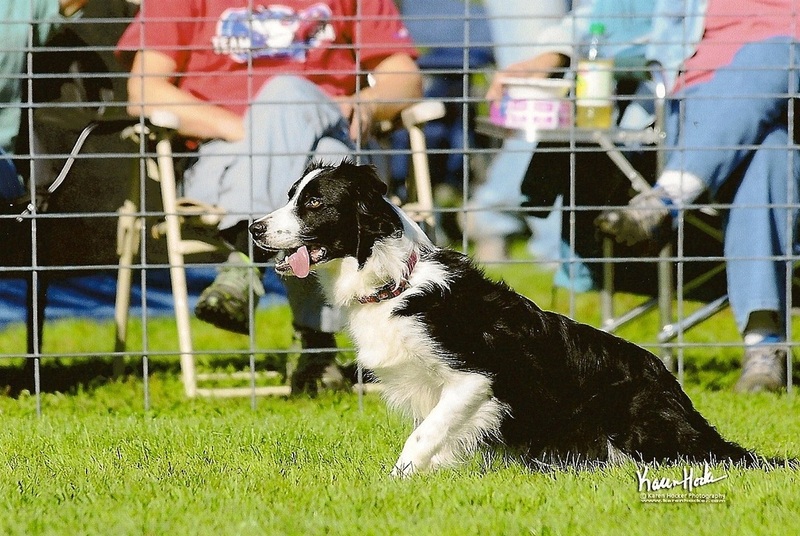 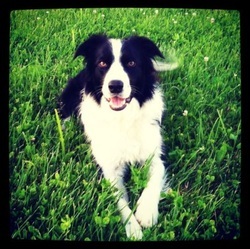 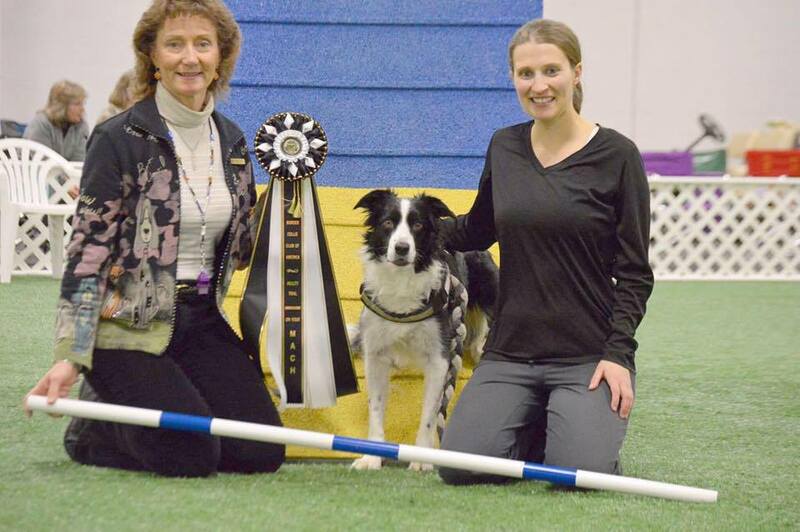 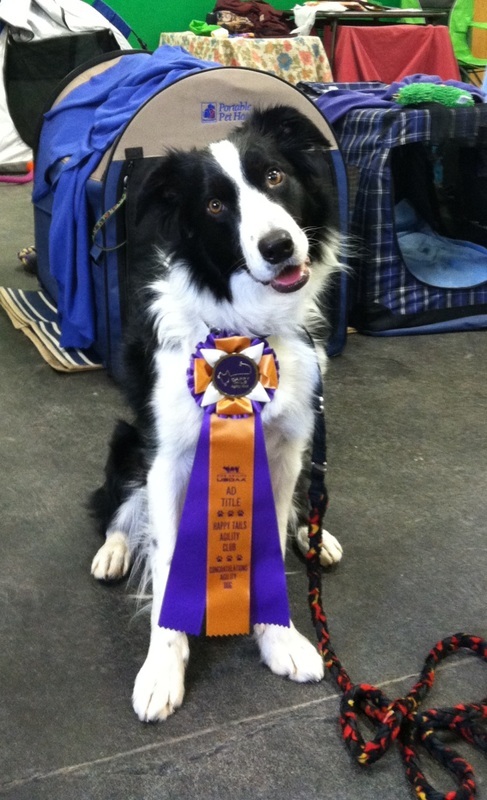 Tara & Leda are featured on DOG AGILITY VIDEOS: "Lightning Fast Leda Leads the Way" ! 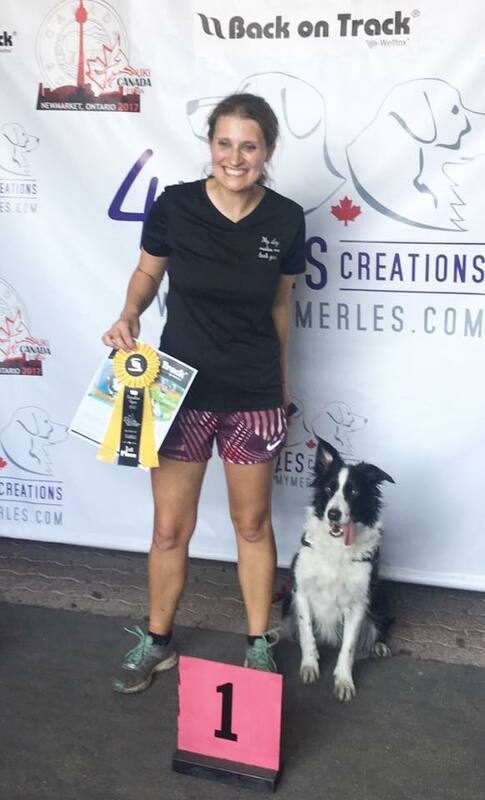 *2017 UKI CANADA OPEN. 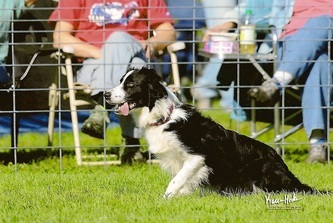 September 21-24. 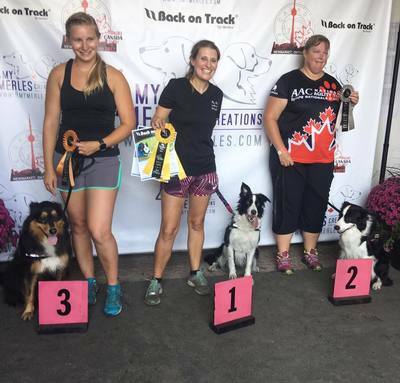 ​Tara and Leda win the 16" Select National Speedstakes, National Last Chance Master Series, National Master Series Final Championship and go Overall Reserve Champion for Biathlon! 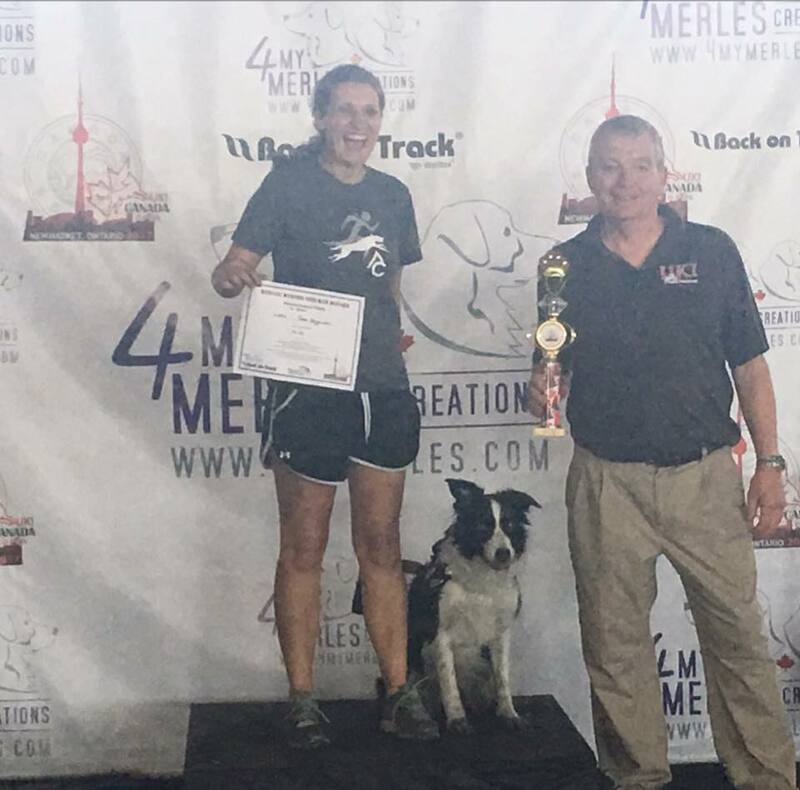 *2017 USDAA Regional Steeplechase Champion! July 8-9, 2017 Tara + Leda WIN the Performance 16" Steeplechase Finals at the USDAA New England Regional Championship in Rhode Island. 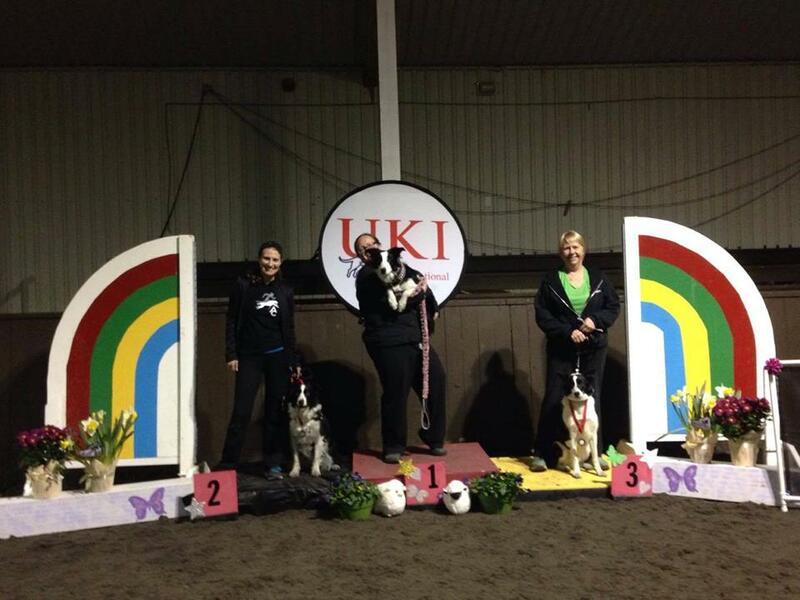 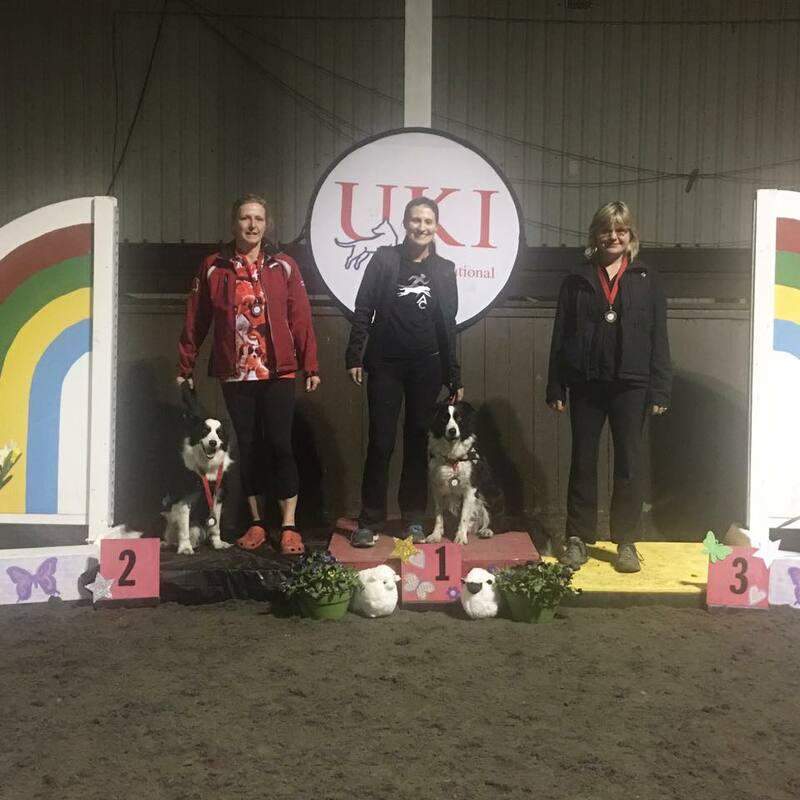 UKI International Win Agility Championship. 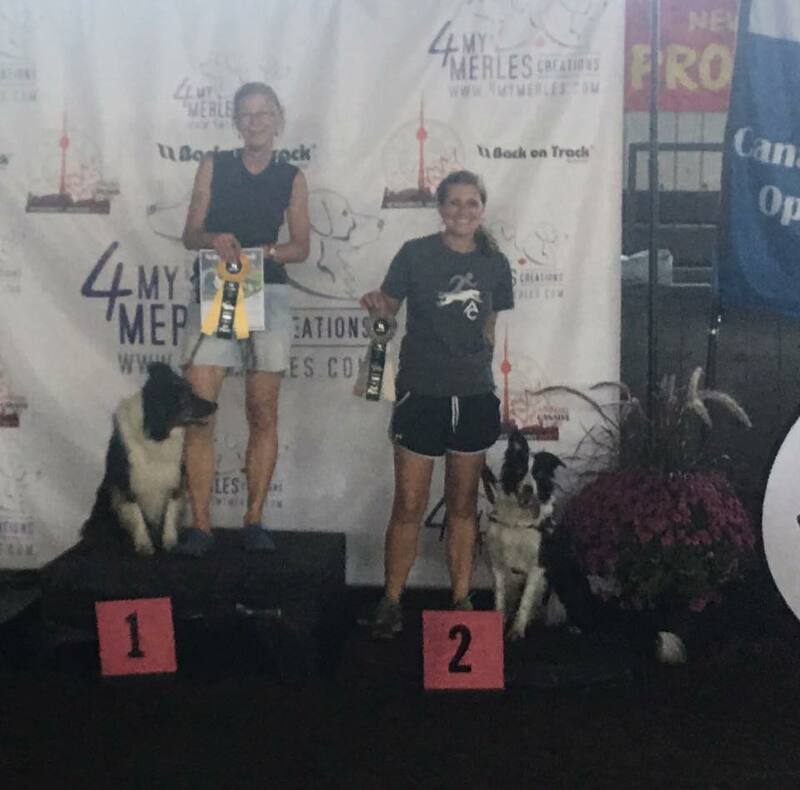 had to be a winning (1st place) round. January 7-8, 2017 Leda wins OVERALL Reserve Champion for the entire 16(s)" division winning a semi-final spot at the 2017 UKI US OPEN to be held iin Jacksonville, FL Nov 2017. 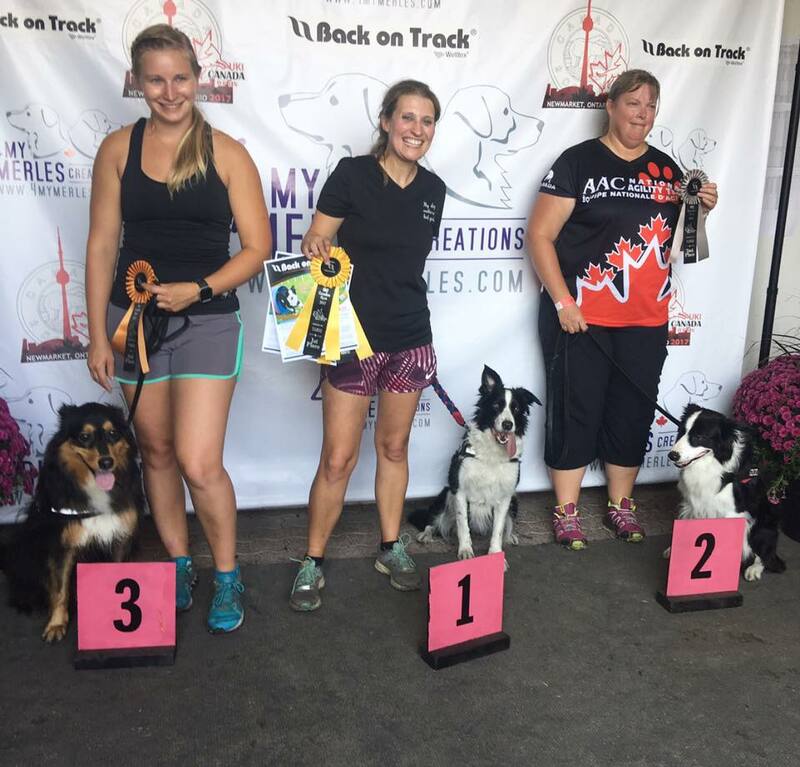 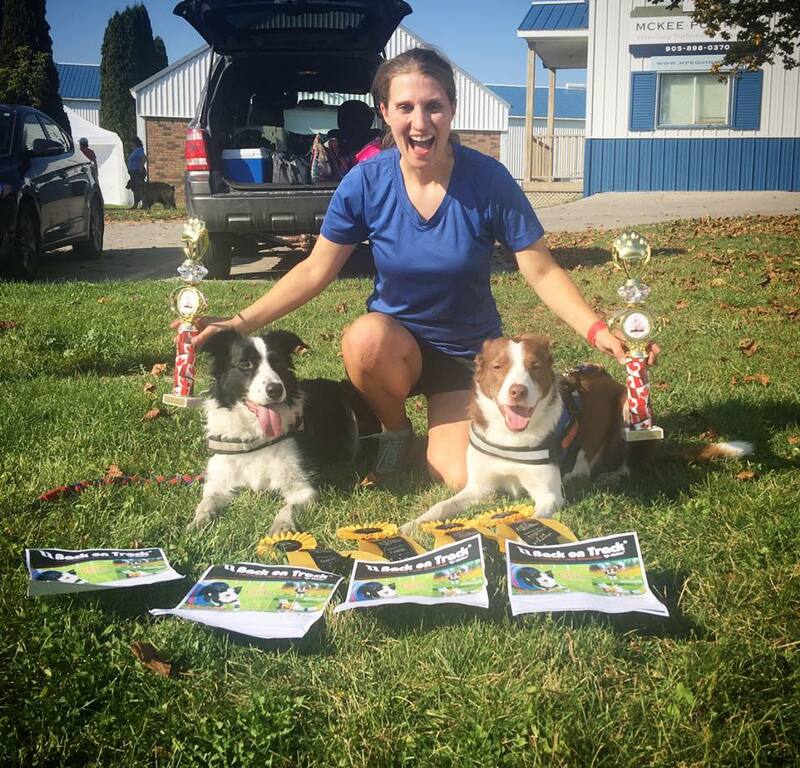 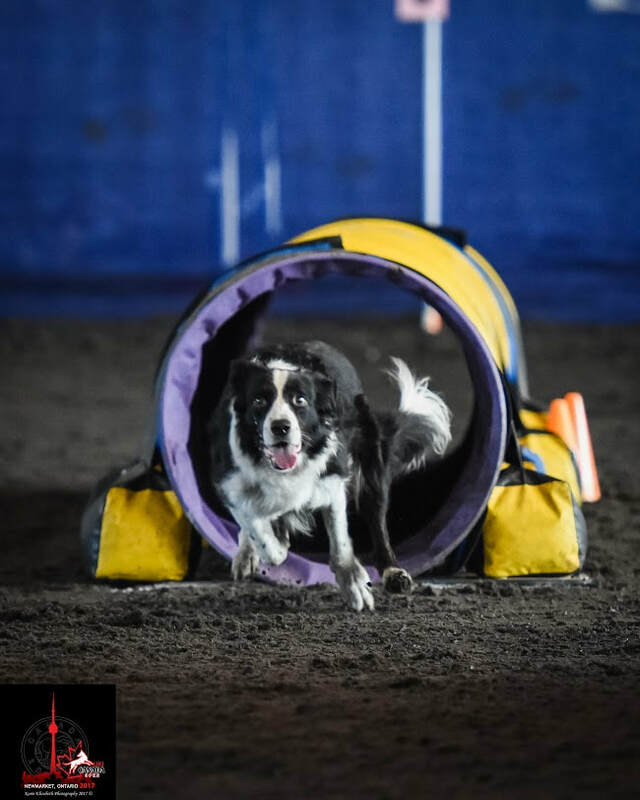 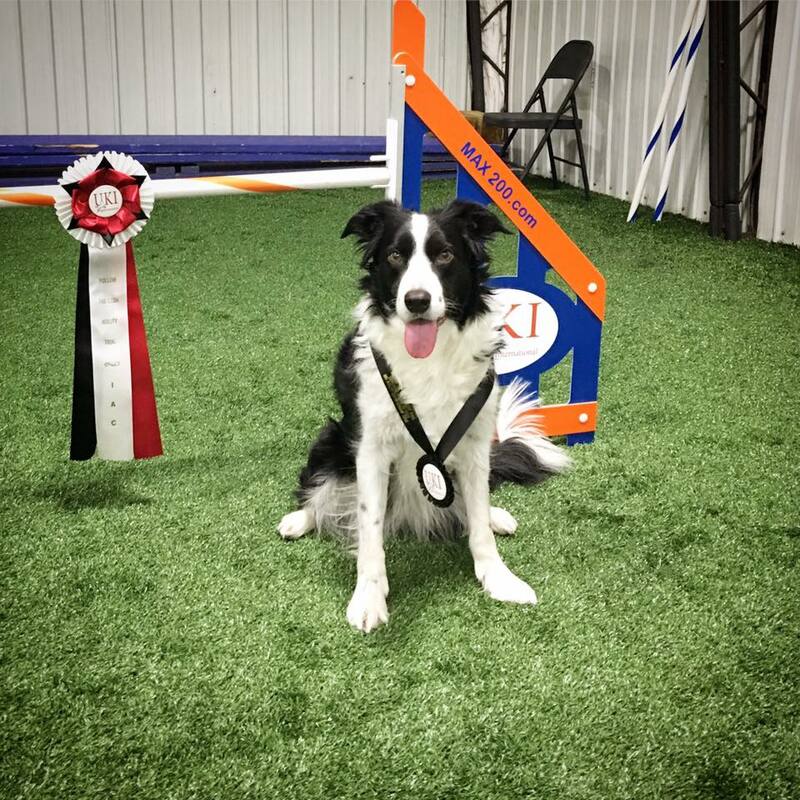 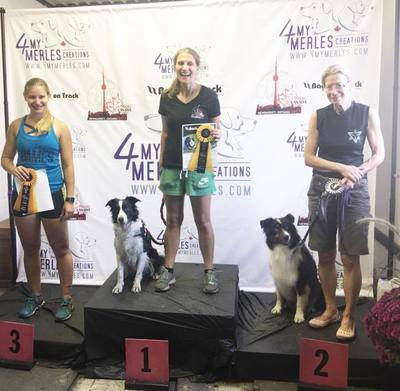 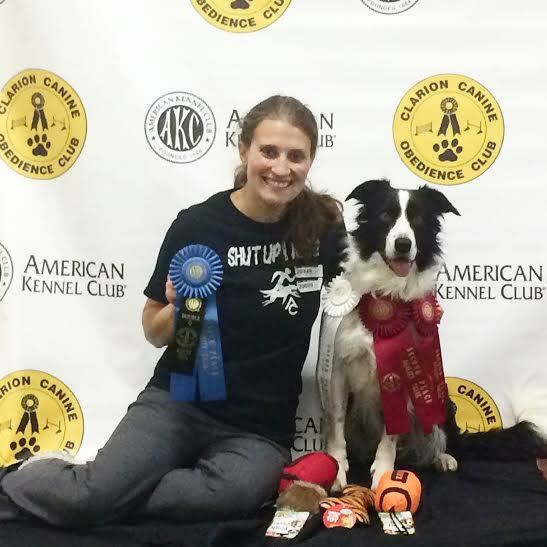 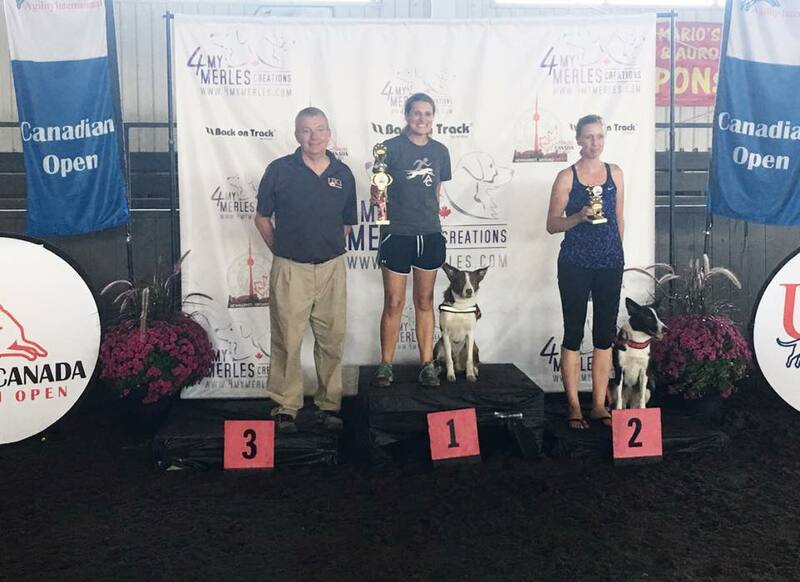 She also wins the 16(s) GAMES CHALLENGE CUP and takes 1st place in Biathlon Agility, Masters Series Agility, Round 2 of Speedstakes ​and earns a place in the Blue Ribbon Final. 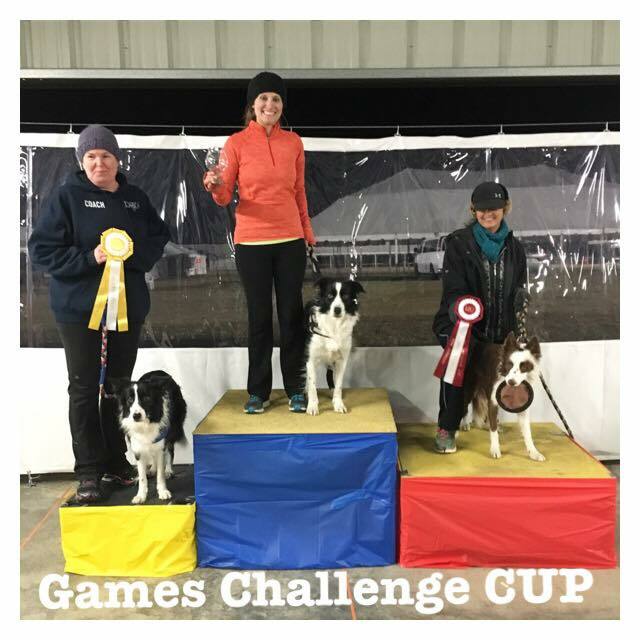 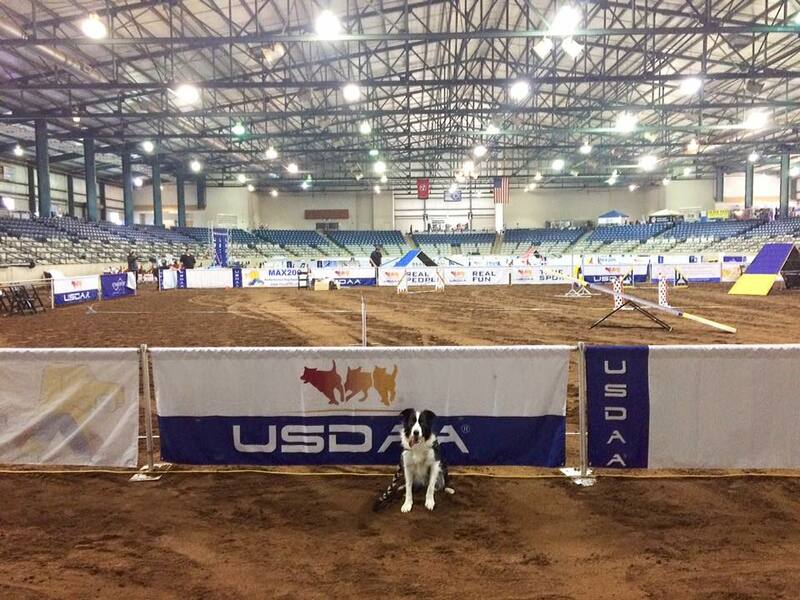 November 17-20, 2016 Tara and Leda competed in Perry, Georgia at the highly competitive US Agility Open. 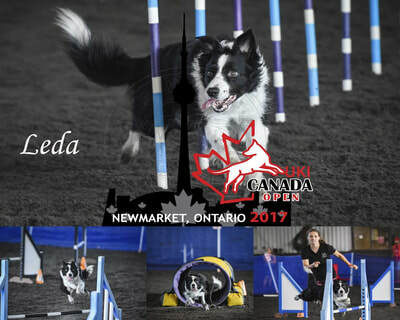 Team Leda made the Biathlon Final, the Master Series Finals and the National Semi-Final. March 2016. 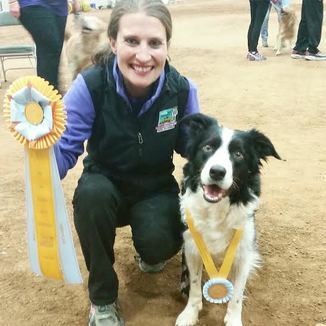 Tara and Leda traveled to Tulsa, OK and placed 3rd in the FINALS! 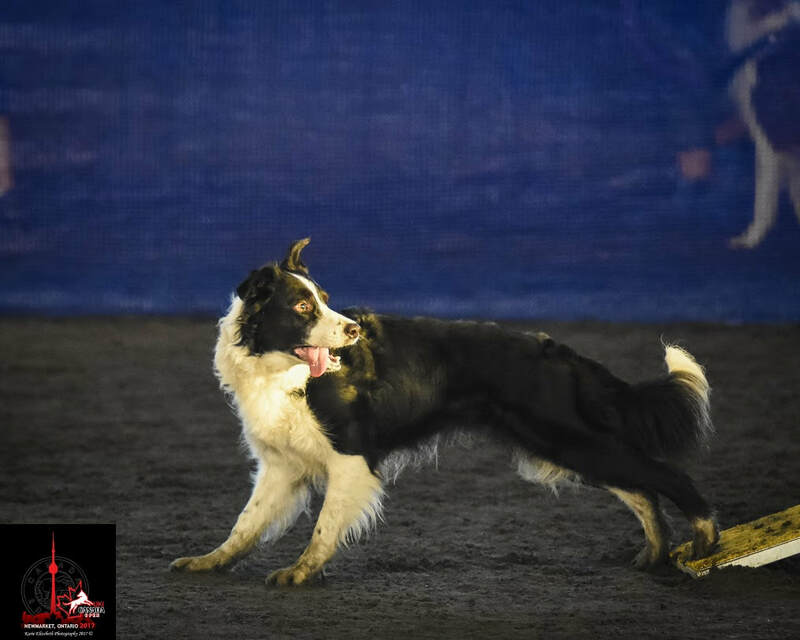 They competed against over 340 of the top 20" dogs from across the country. 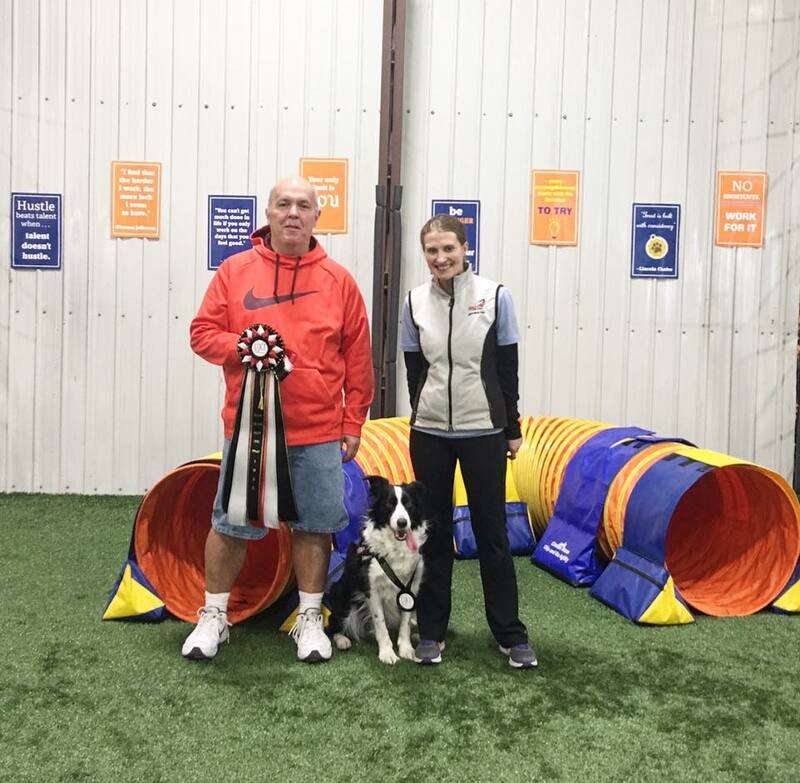 Master Jumpers class on February 13, 2016. 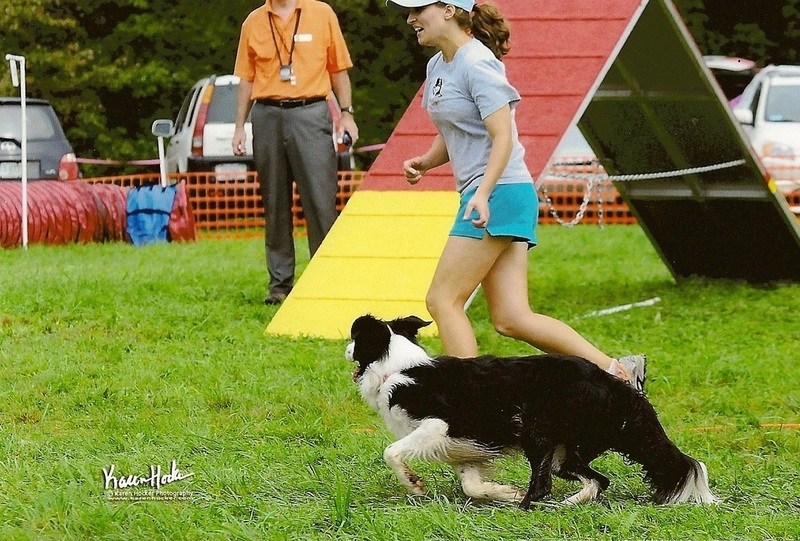 Team Leda traveled to Tennessee in October 2015 and became Grand Prix Semi-Finalists. 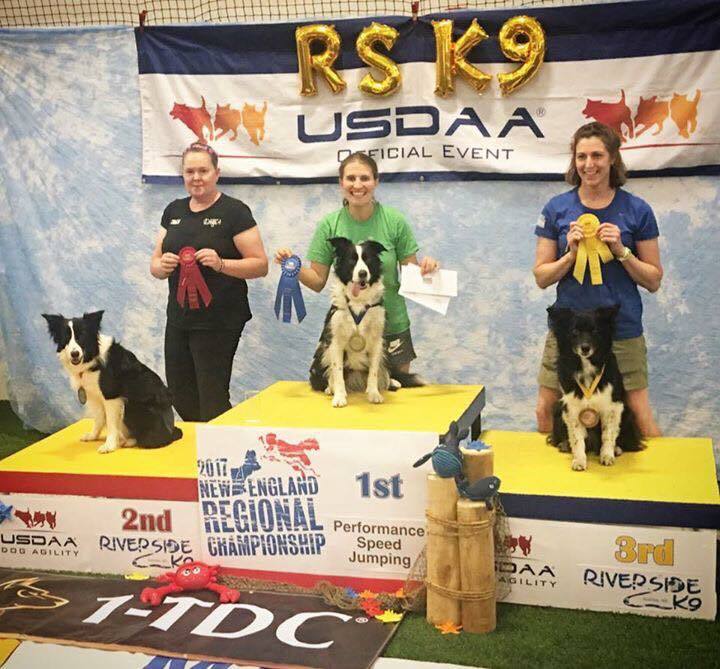 AND 2015 New England Regional Championships. 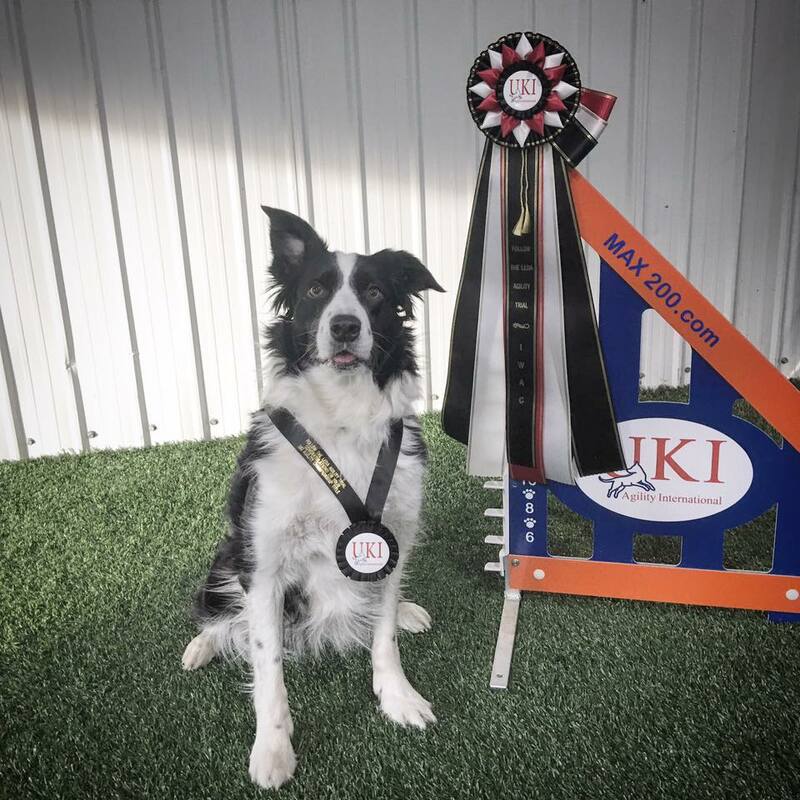 April 15 2017. 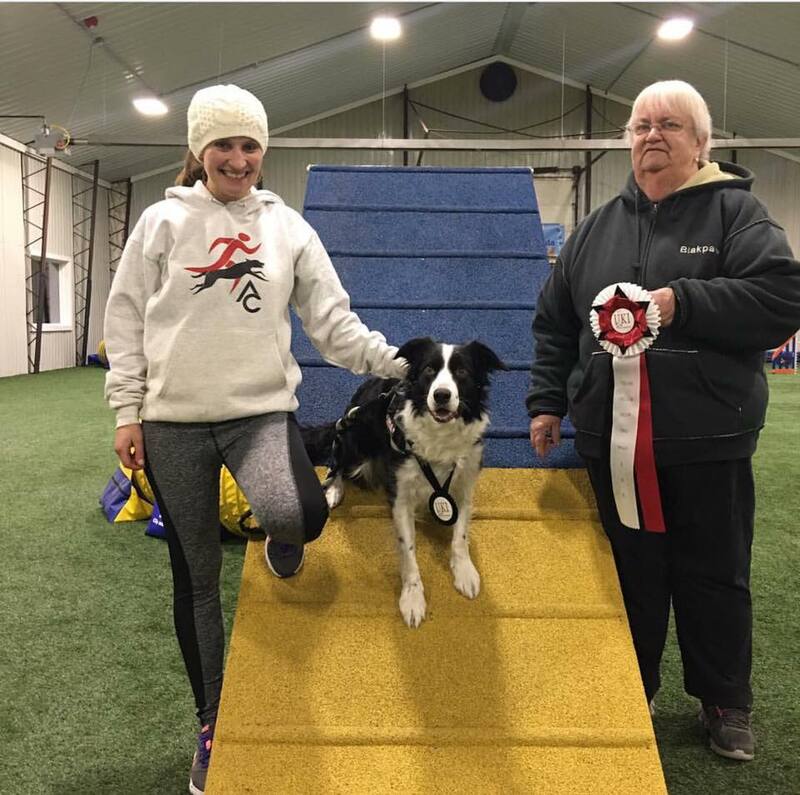 Leda wins the SILVER MEDAL in the BIATHLON CUP. 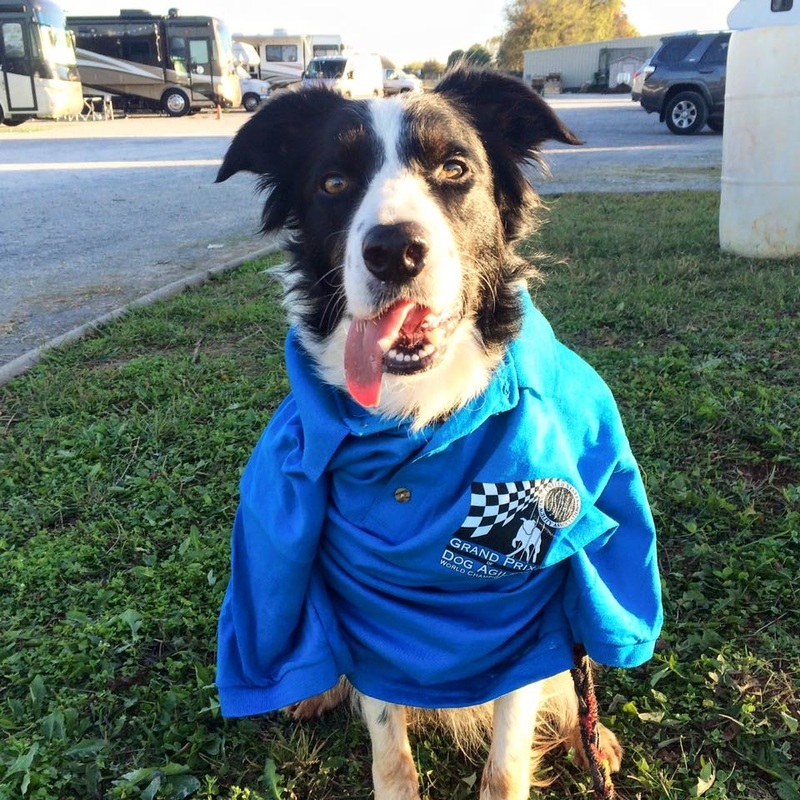 Leda sporting her 2015 Cynosport World Games Semi-Finalist Shirt.